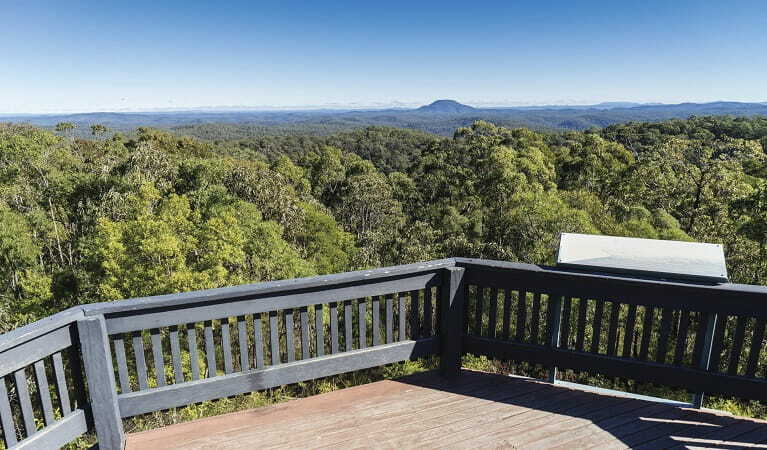 Finchley lookout offers spectacular views over this remote wilderness area and an insight into the Aboriginal cultural heritage of Yengo National Park. 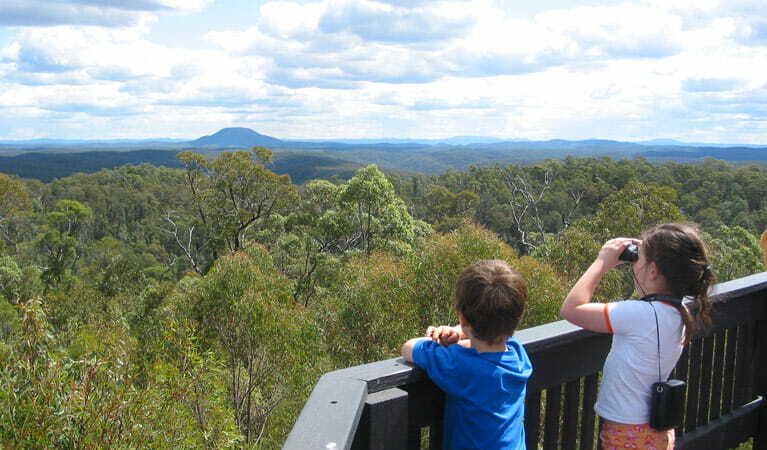 Looking out across the remote wilderness from Finchley lookout, you would never know you were just a few hours from Sydney or Newcastle. 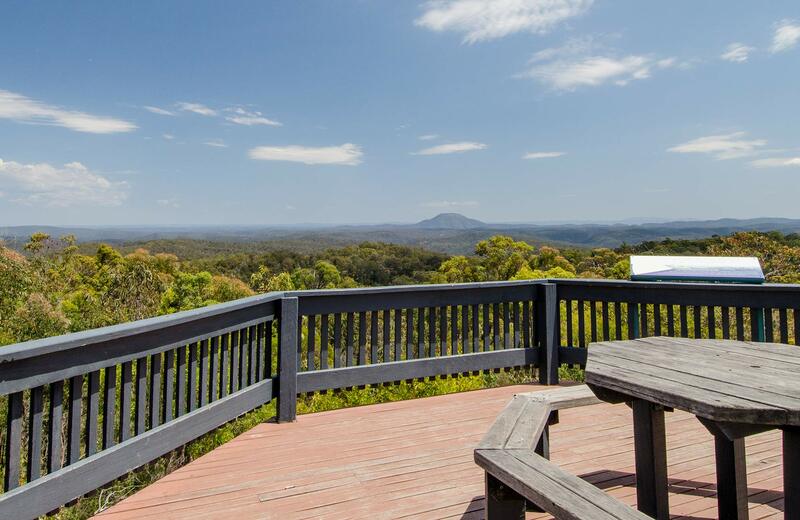 Take in the spectacular views and perhaps enjoy a cold drink, or a cup of tea from the picnic basket in the car. Look closely and you might just see a wedge-tailed eagle soaring high above in search of prey. 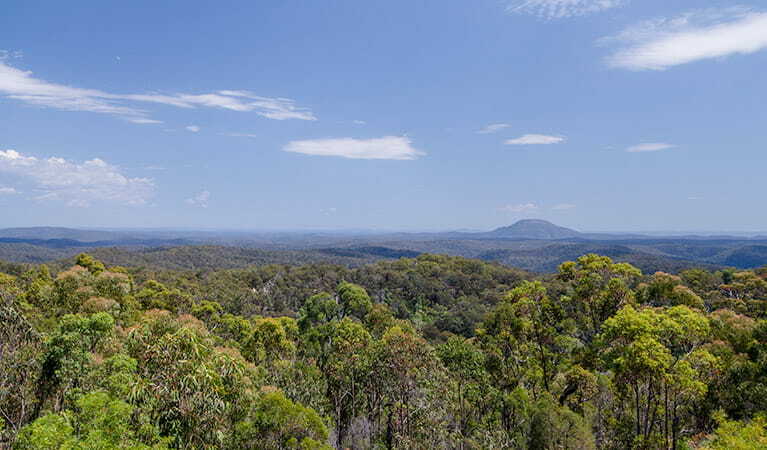 Marvel at the majestic Mount Yengo standing tall in the distance and read about the rich Aboriginal heritage in the park and surrounding area. Then, why not head to the nearby Finchley campground? Be sure to take a short stroll and see the fascinating Aboriginal rock engravings.